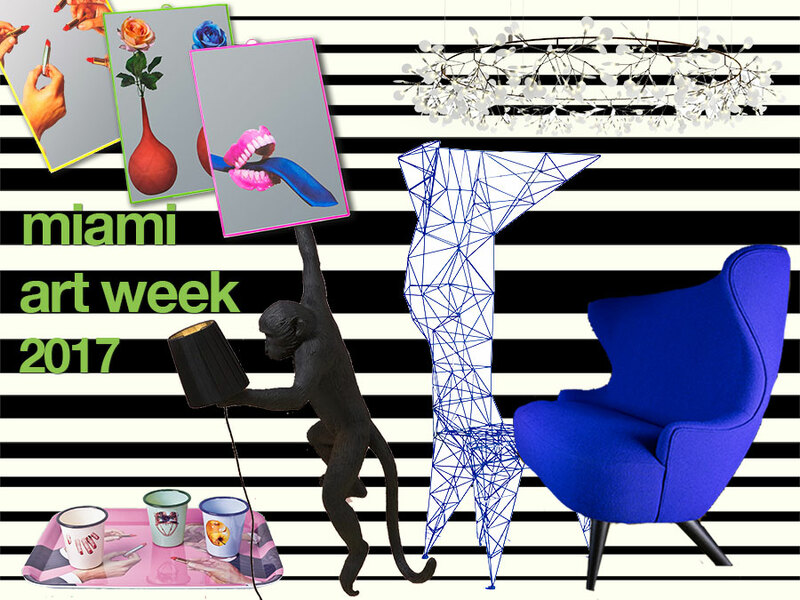 #miamiartweek2017 has come and gone, but not without adding a little more magic to glottman. 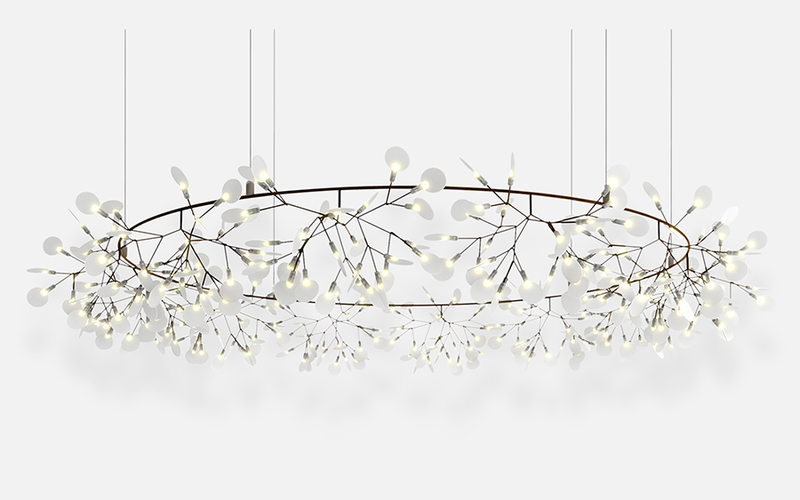 we encourage you to stop by the showroom to check out the hottest additions to the glottman collection. 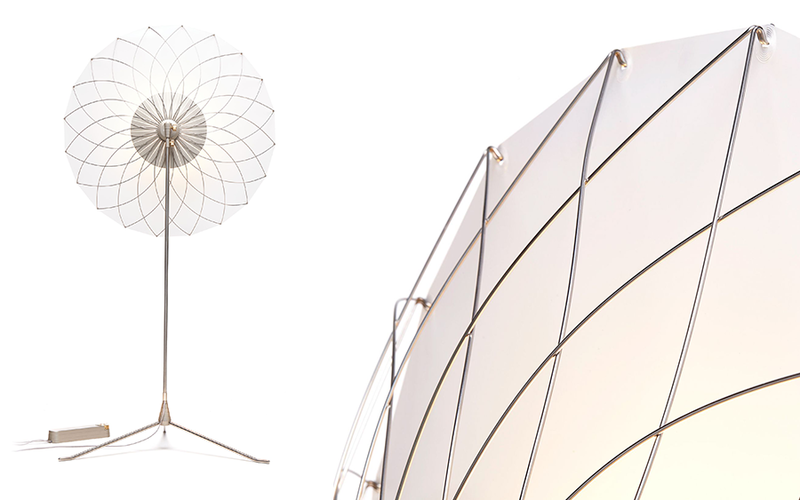 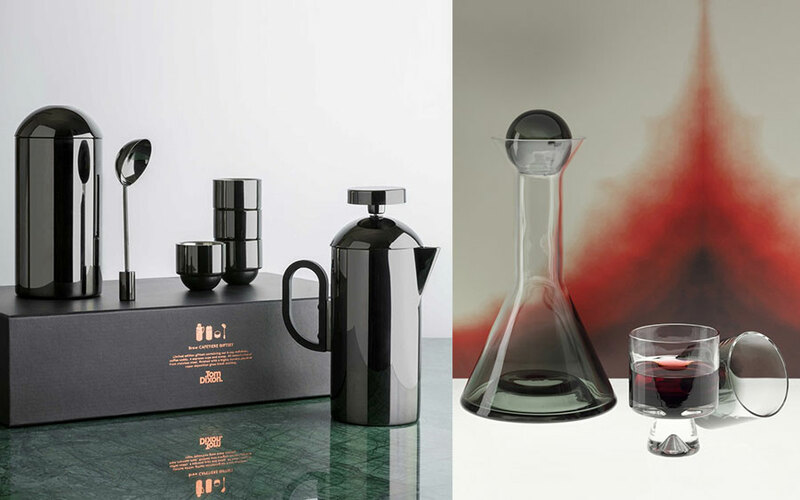 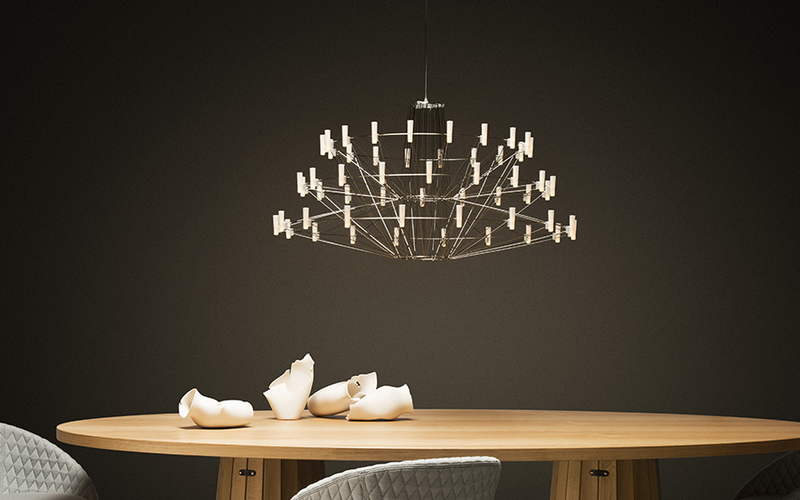 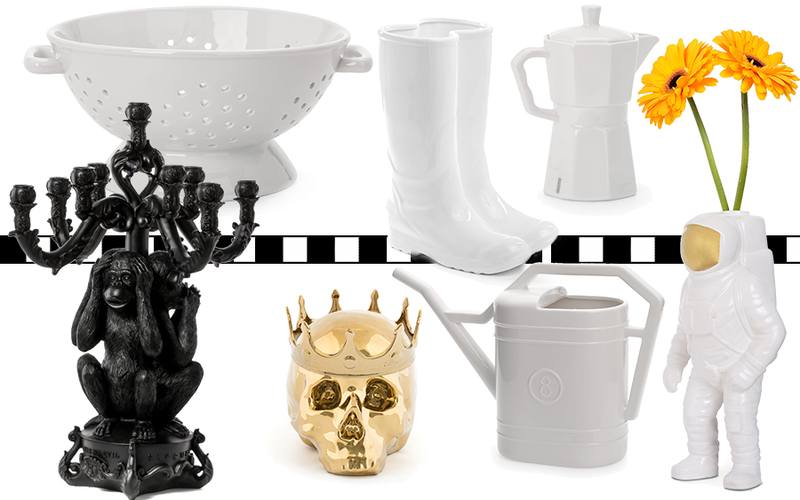 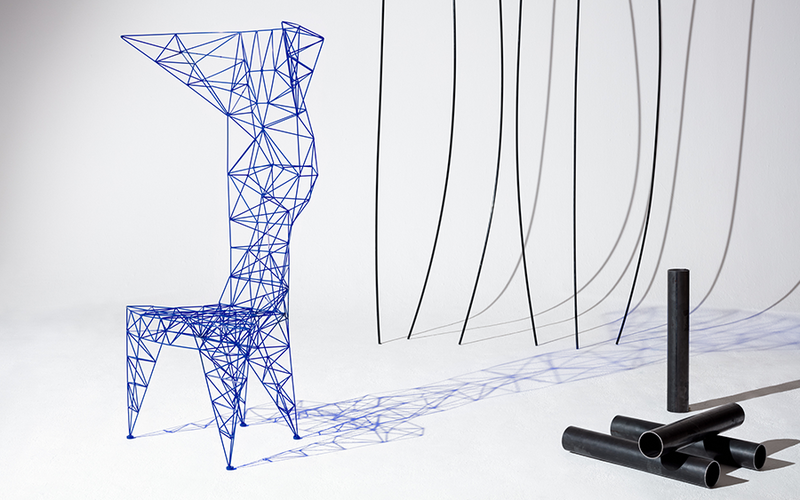 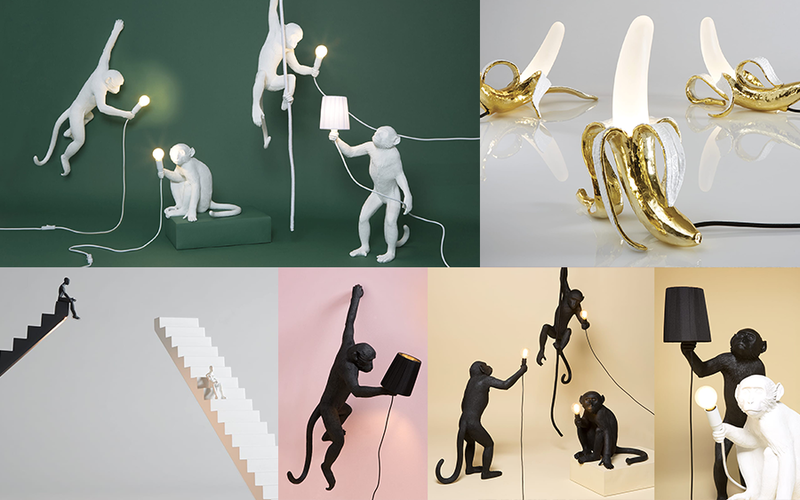 new items from seletti, tom dixon, moooi and og art. 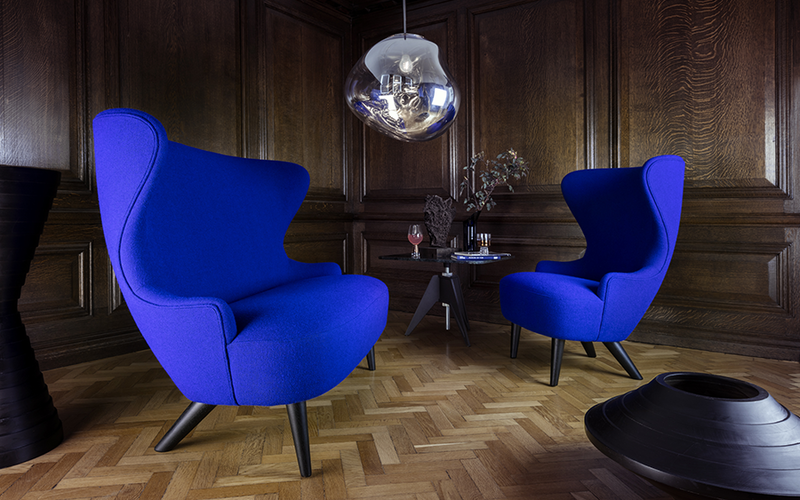 scroll down for a taste! 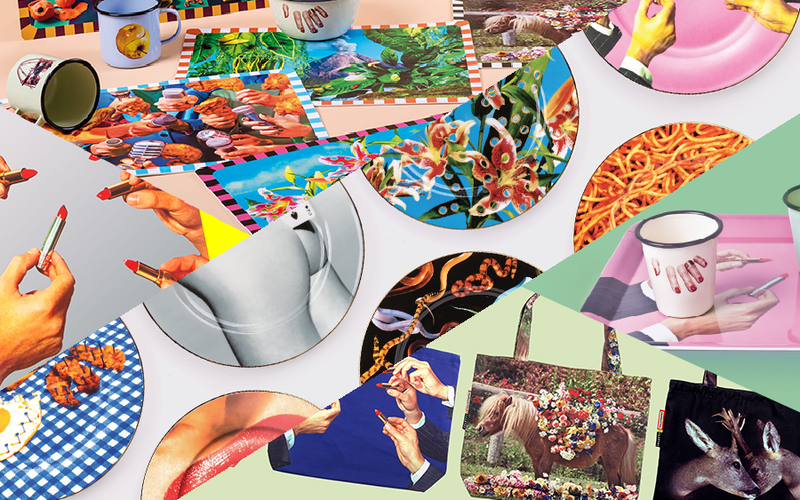 seletti wears toilet paper: trays, plates, glasses, bags, mirrors & more!